beauty | Badudets Everything Nice! 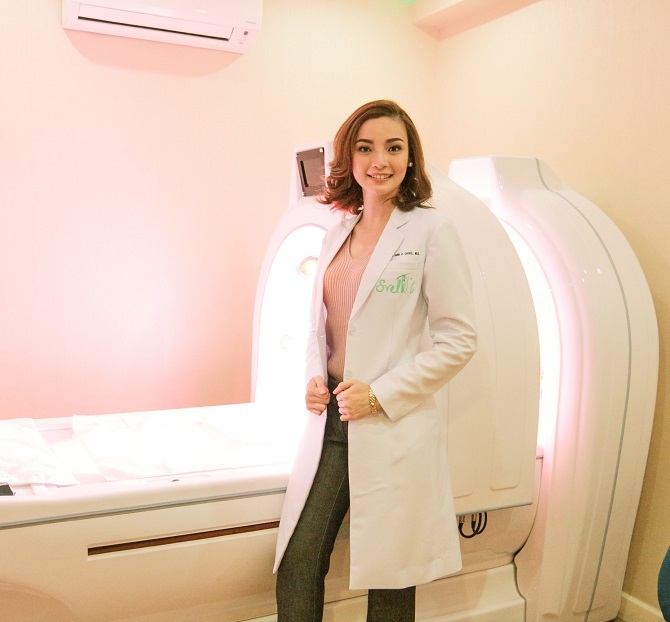 Did you know that apart from the constant exposure under the sun, not many people realize that stress is also a factor in skin darkening. I also just learned about this so I need to lessen stress. One thing I do to de-stress is to self-care. Self-care can be doing yoga, go out for a run or go to the gym, have a facial or a haircut, or just nourishing your skin. My skin needs a lot of TLC right now so this SkinWhite care package is just perfect! 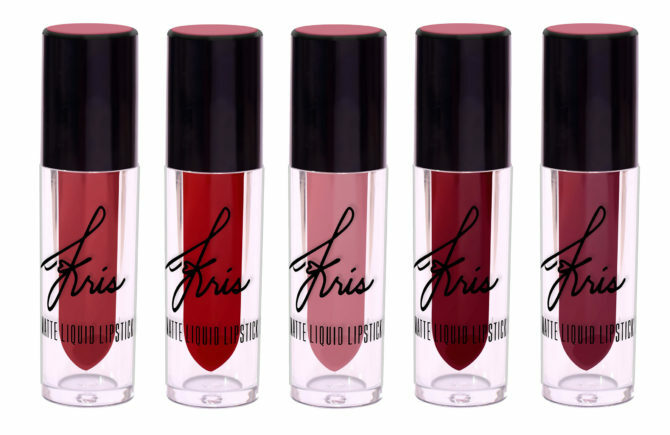 You can now express more of yourself through your lips with these 5 new Ever Bilena x Kris Matte Liquid Lipsticks. It comes in 5 universally flattering shades. Maine Mendoza aka Yaya Dub wore the MAC Ruby Woo lipstick shade during their AlDub segment in Eat Bulaga. That shade is always sold out in the stores. It’s just fitting that MAC Cosmetics chose Maine Mendoza to be one of the international influencers to create their own lipstick shade. She’s so lucky because she is the first Filipina to have a collaboration with MAC. She flew to Canada to concoct her own lipstick shade to be included in the MAC Makers lipstick line. 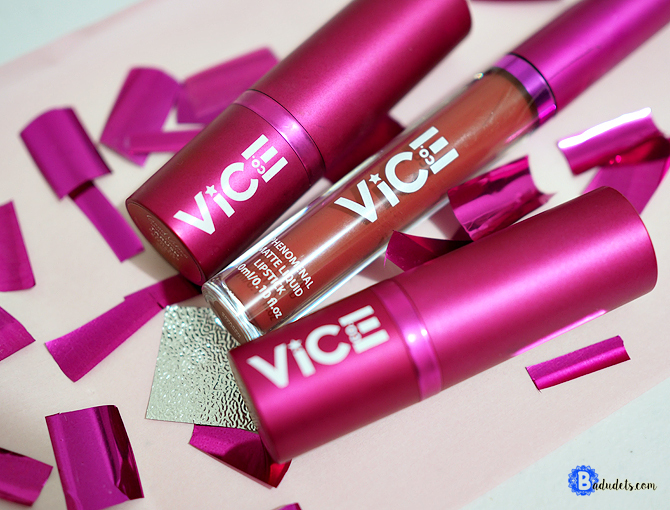 Are you ready for the shade reveal? 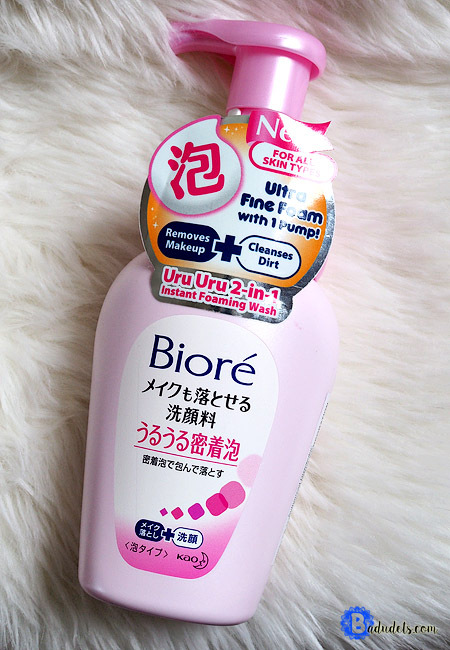 Biore is one brand I pick up whenever I’m at Watsons, I love all their sunblock! So when I was looking for a facial wash and chanced upon this Biore Uru Uru 2-in-1 Instant Foaming Wash, I did not hesitate to try. I think this is my second time to use a foaming wash, first was the Laneige White Plus Renew Bubble Cleanser. 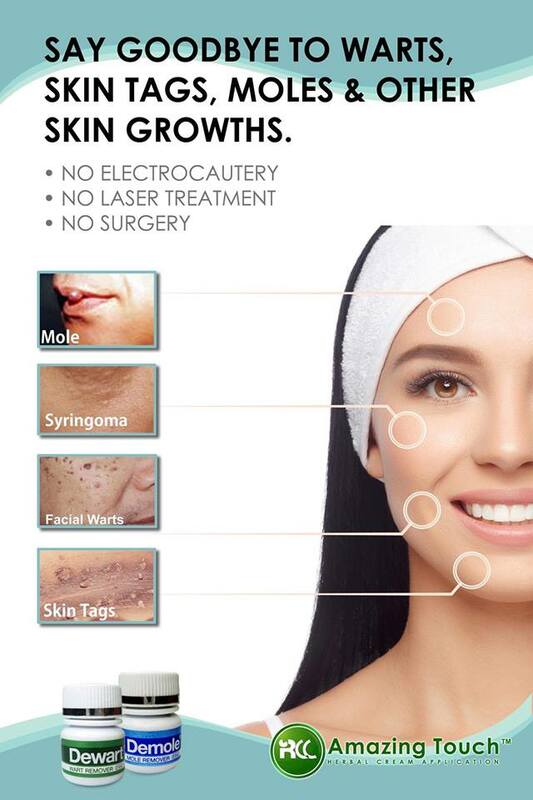 When it comes to moles, warts, xanthelasma, skin tags and other skin outgrowth removal, RCC Amazing Touch is the most-trusted and highly awarded company. But what makes this family-owned company the most trusted? If 21 years in the business is not enough proof, then perhaps the hordes of awards from various international invention expositions will do? 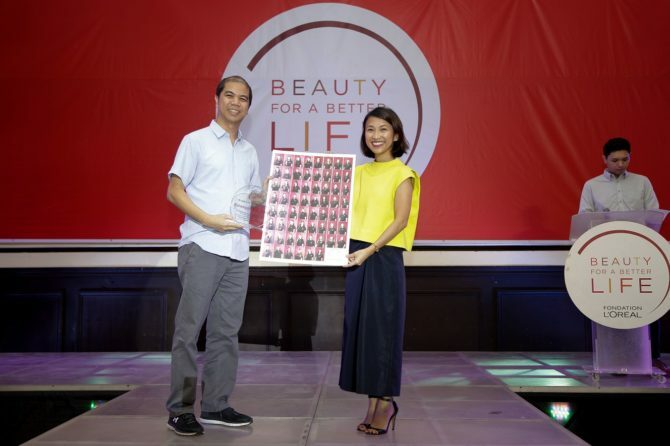 L’Oreal Philippines is rebuilding identities and lives through its Beauty For a Better Life. It was launched last April 2017 and it has completed one full year of training of three batches of beneficiaries. Beauty For a Better Life is meant to ignite long-term social impact and its beneficiaries are women in vulnerable social or economic situations. Since its launch, beneficiaries from the Philippines has been given an opportunity to go into jobs and even own businesses in the field of hairdressing. L’Oréal Philippines Corporate Communication Manager, Carmel Valencia awarding the Plaque of Appreciation and a class photo of all 62 graduates for Barangay Sto. Niño to Barangay Captain, Rizaldy Josef.